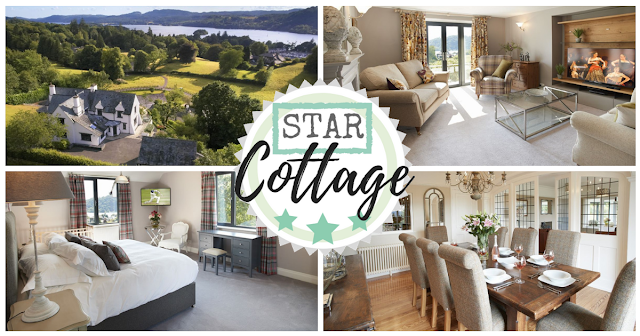 There's currently a great selection of Lake District cottages available from Rural Retreats and one such beautiful place is the stunning 'Cherry Trees' cottage overlooking Windermere! Buyagift have a wide range of great gift and experience vouchers that make for ideal and unique presents for all occasions - or you can simply treat yourself and buy them for anything you yourself may fancy! If you're after a break away with friends / family, a lodge is ideal! Your own detached accommodation, modernly furnished, comfortable and with all the home comforts you desire! 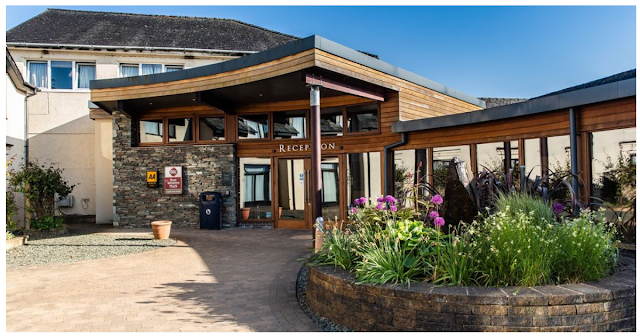 There's currently a great offer available from Wowcher where you and a friend / partner can stay at the fantastic Castle Inn Hotel, Bassenthwaite, for just £99 including breakfast, leisure access AND TWO course course dinner each! 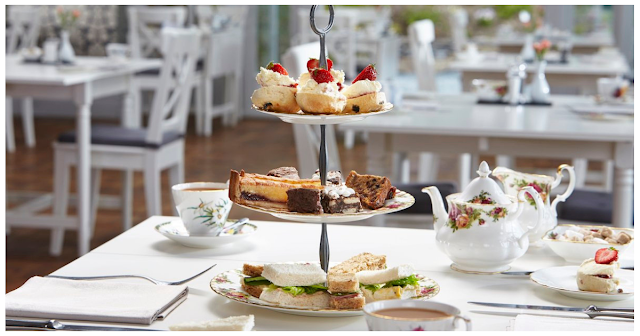 Fancy a Lake District Afternoon tea ? Well here's all the current voucher offers we've found across the great deal sites online for you to choose from! And from only £9.50 per person they're a great bargain to indulge in with friends! There's currently a great offer available from Travelzoo where you and a friend / partner can enjoy the Lakes Distillery tour for half the normal price! Just £12.50 instead of £25! 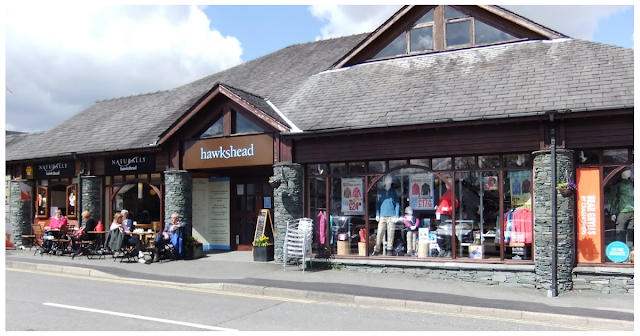 Huge discounts are now online at your favorite outdoor clothing sites, such as Hawkshead, Dare2b, Craghoppers and more! Get your outoor gear, for kids, women and men, for a lost less! 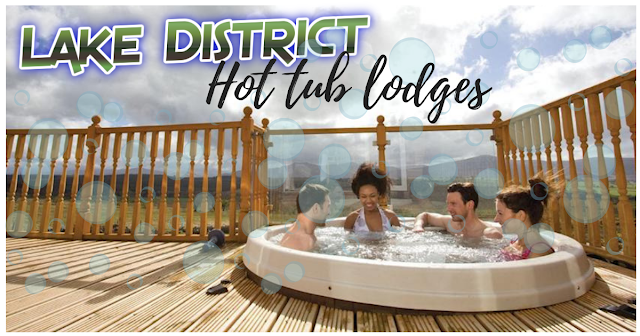 If you're visiting the Lakes and think you'll be dining out for an evening meal, or indulging in some pub grub after a long walk, then pay a lot less with this great offer! Normally for a yearly membership, it's £70, but you can take advantage of this great offer and pay just £1 for three months!! Yep, just a quid! So get the card, visit the lakes, get your meals for half the price you would have paid and you've saved yourself a fortune! There's thousands of restaurants across the UK to use it at, with around 50 across Cumbria and the Lakes! Be aware though, that after the 3 months your membership will renew at the full price, but you can easily cancel the membership after three months by calling or e-mailing them in time so you'll have only spent a £1! 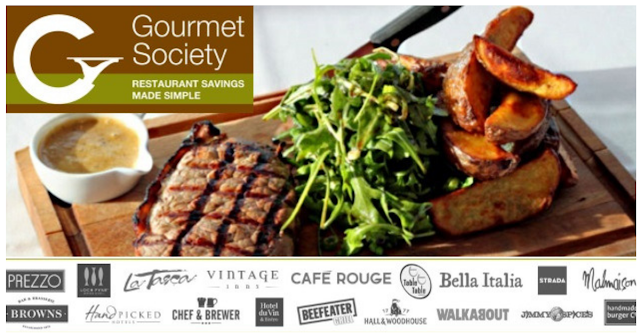 11.b Renewed membership: If you do not wish to renew your membership you should telephone us on 0800 043 1978 or email us on info@gourmetsociety.co.uk, to obtain a cancellation reference, no later than 5pm on the working day preceding your current membership term ends. You must retain the cancellation reference as proof of cancellation. No refunds can be issued for any remaining membership term after payment has been taken for renewed memberships. 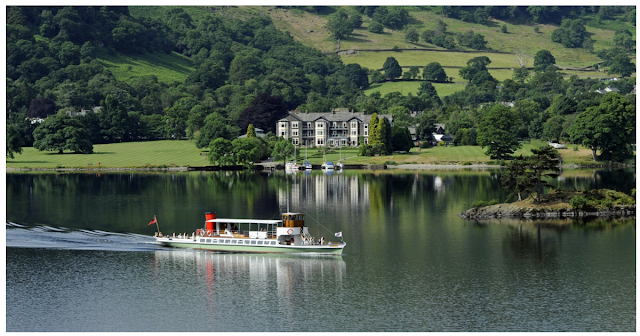 £32 - Ullswater cruise for TWO people gift voucher, including bottle of bubbly - 20% off! 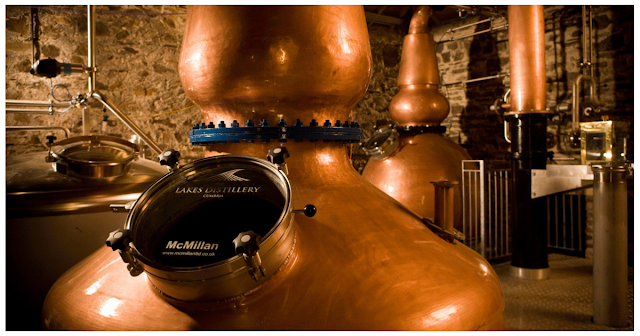 Just £12.50 for 2 people to enjoy the Lakes Distillery tour, incl tastings and £5 voucher each! Lake District Star Cottage - Cherry Trees Cottage, Windermere. Get 2 for 1 or half price meals, for 3 months - For just a pound! !